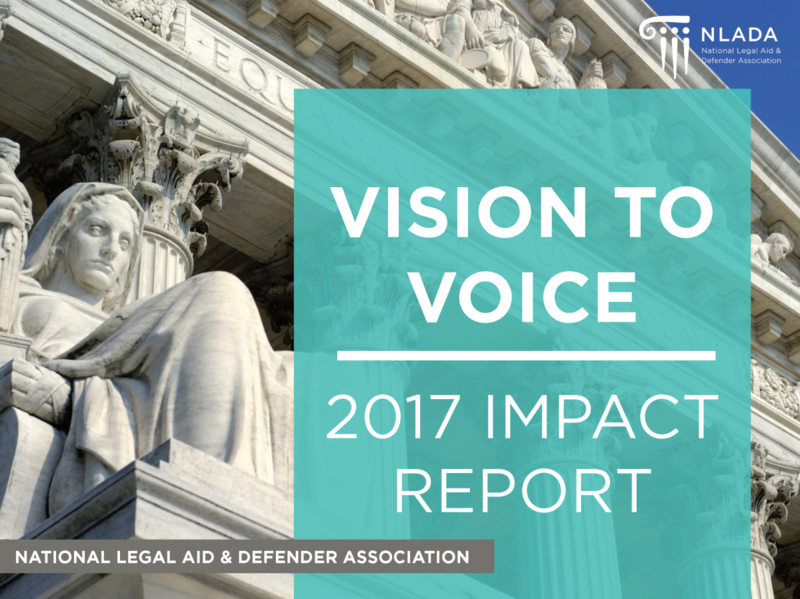 NLADA developed this communications toolkit for defenders in the Safety and Justice Challenge so that they may articulate what effective public defense systems uniquely offer to pretrial reform. 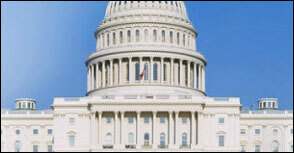 NLADA's federal grants center provides a curated, up-to-date listing of funding opportunities offered by federal agencies. It is regularly updated with new solicitations for grants for which civil legal aid and/or public defense providers may be eligible to apply. A free database of reports, research, documents, and evidence-based practices on civil legal aid. 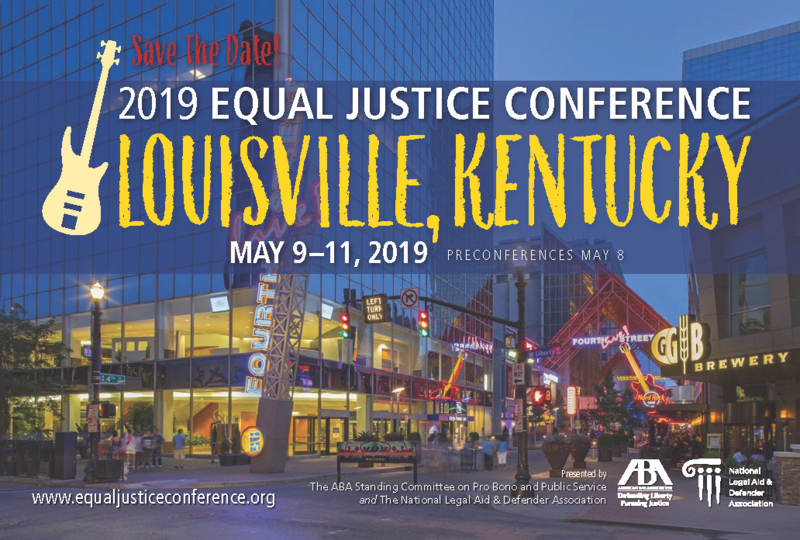 The Equal Justice Conference brings together all components of the legal community to discuss equal justice issues as they relate to the delivery of legal services to the poor and low-income individuals in need of legal assistance. The Holistic Defense & Leadership Conference offers a week long learning opportunity for public defenders. The four events: (1) Mitigation Certificate Training; (2) NASAMS Conference; (3) COD Network Conference and (4) Black Public Defender Association Conference will explore issues concerning holistic defense practice, social work and mitigation practice and diversity and inclusion. Each year at our Exemplar Award Dinner, we honor members of the corporate and private bar and leaders in civil legal aid, public defense, and policy – those people and organizations who reinforce why our work and advocacy are so vital to those who cannot otherwise afford counsel. We invite you to join us on June 12 as we celebrate their commitment to equal justice! The 2019 Annual Conference will be held at the Detroit Marriott at the Renaissance Center (400 Renaissance Drive), in Detroit, Michigan.